With Railway engine drivers and their assistants launching a fast-track or lightning strike which government leaders and most people are describing as trade union terrorism, we wish to focus attention on a more important area, the medical field, which also has been hit by trade union terrorism. The Sri Lanka Medical Council is supposed to be the highest governing body for medicine. 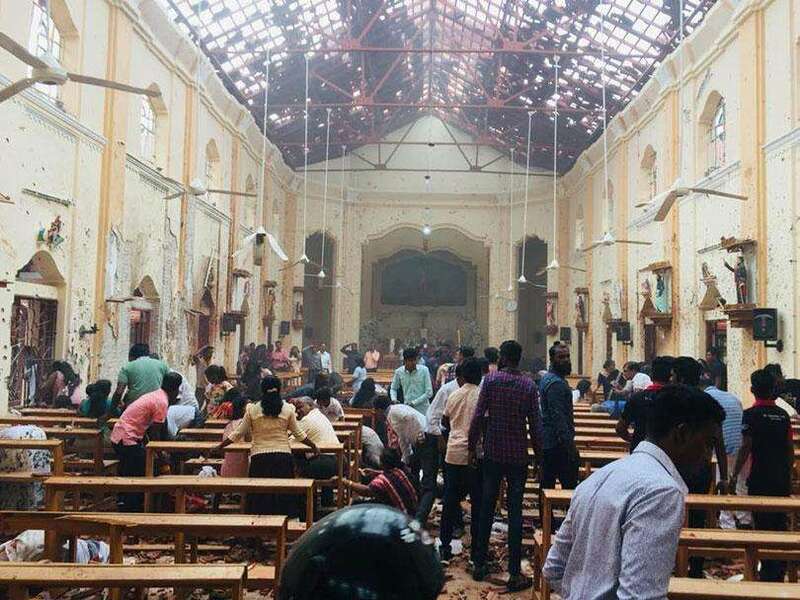 Its President the eminent physician Professor Colvin Gunaratne resigned this week over a range of issues including trade union terrorism, though he politely refrained from using those words. 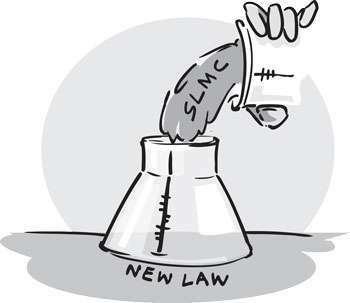 With more than 50 years of experience in the medical field, Prof. Gunaratne has urged the government to draft a completely new law for the SLMC and we hope the government would do this soon because the lives of millions of poor innocent people are at stake. In an interview on Wednesday with State Television Rupavahini, Prof. Gunaratne said if there was a world cup for the highest number of strikes by medical doctors, Sri Lanka’s Government Medical Officers’ Association would emerge as the champions. He said medical doctors and nurses should settle issues through dialogue because strikes by them were unethical and immoral because they hurt mainly millions of innocent people, who could not afford to go to private hospitals. Prof. Gunaratne, in an extensive two-hour interview, pointed out that in Britain, the General Medical Council in its first clause said its primary aim was to give priority to the well-being of the people and especially patients. But the SLMC which was setup on the basis of the archaic Medical Ordinance had no such declaration that its primary aim was the well-being of the people of our country. That was why he was urging the government to totally revise the SLMC laws, though the strike-ridden GMOA is threatening another strike if the government followed Prof. Gunaratne’s advice. According to Prof. Gunaratne, as the SLMC President for the past few months he was unable to give priority to the well-being of the people because the 25-member SLMC was dominated by two powerful trade unions which had as many as 16 elected representatives in the SLMC. The two unions were the GMOA and the Medical College Teachers’ Association. The SLMC building’s top floor is like a court room where cases could be heard with defence and prosecution lawyers and a witness box. But so far, the SLMC had received only about 120 petitions against medical personnel and hearings were conducted only in four cases. One of them involved a controversial GMOA leader. Prof. Gunaratne said the GMOA appeared to be so keen on the eight members it elected to the SLMC, that members were brought down in special buses from distant places including Jaffna to elect the representatives. Since the GMOA and the Medical College Teachers’ Association had virtually a two-thirds majority in the SLMC, the patients well-being was low on the list of priorities. Prof.
Gunaratne quipped that if he were the President of Sri Lanka, he would order the drafting of a new SLMC law immediately, whereby the patients well-being would get priority. He pointed out that in most Western countries, the medical councils gave priority to the people’s well -being. Even in India the old medical council was scrapped and a law enacted to appoint a new medical council not so much for the benefit of medical doctors, but for the people. Prof. Gunaratne pointed out that of the estimated 33,000 medical doctors in Sri Lanka some 20,000 were members of the GMOA. He made a fervent appeal to the medical doctors to go for a dialogue when they face various issues instead of striking at millions of poor people. He expressed satisfaction that nurses were now not so prone to the disease of strikes because the government had worked out plans for them to get a degree in nursing. Prof. Gunaratne pointed out that the strikes by nurses could affect the patients more than the strikes by doctors because it was the nurses who were with the patients all day and all night. So he appealed to medical doctors and nurses to see their work as a vocation and give priority to the well-being of the patients so that a healthy Sri Lanka could pave the way for a wealthy Sri Lanka.